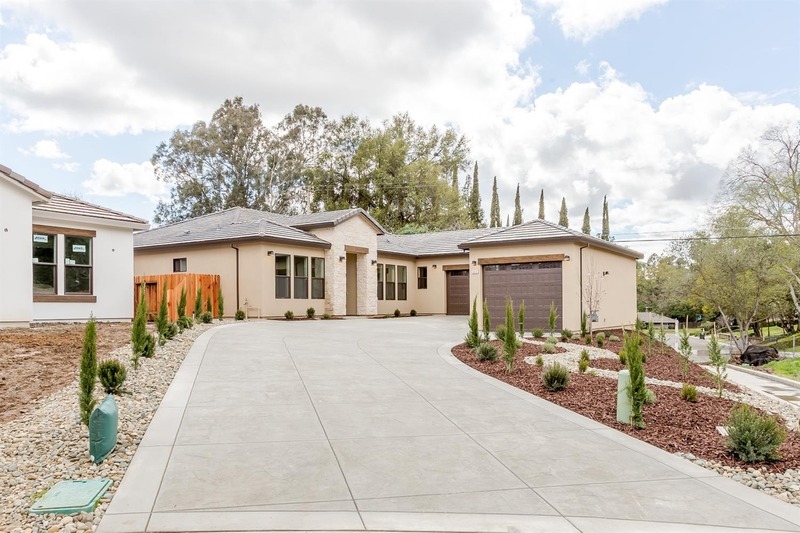 8370 Jularick Ct, Fair Oaks, CA, 95628 - Photos, Videos & More! 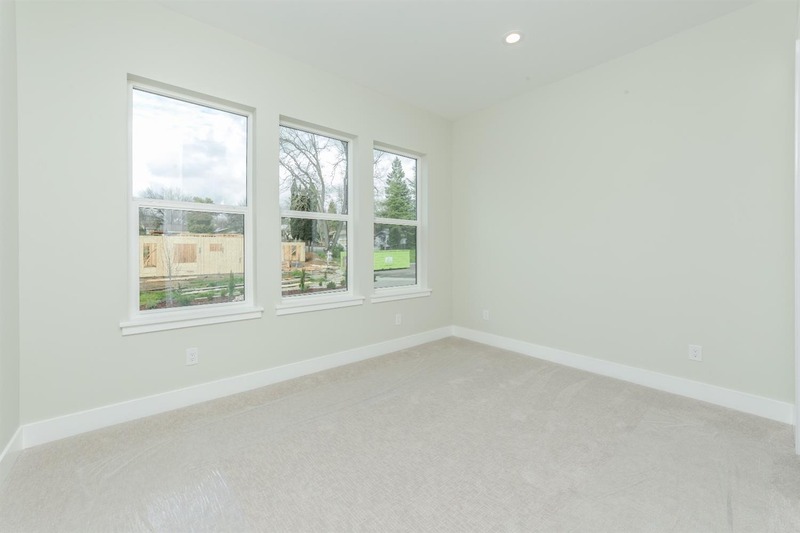 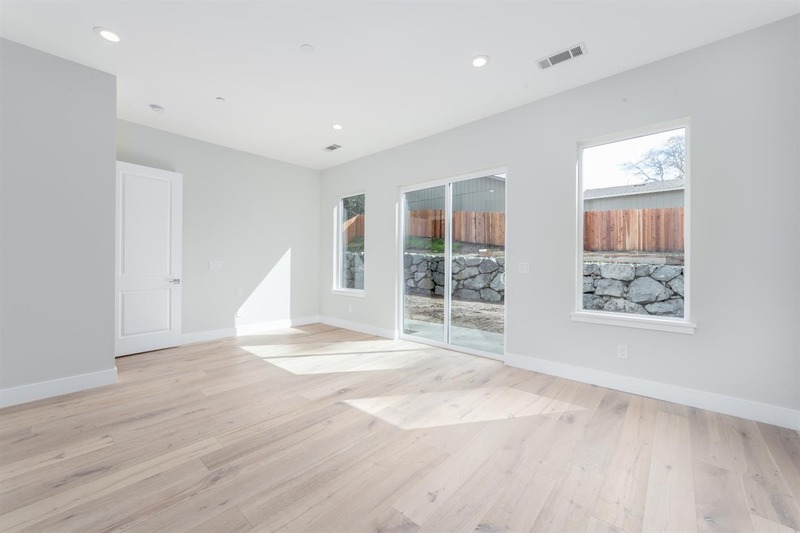 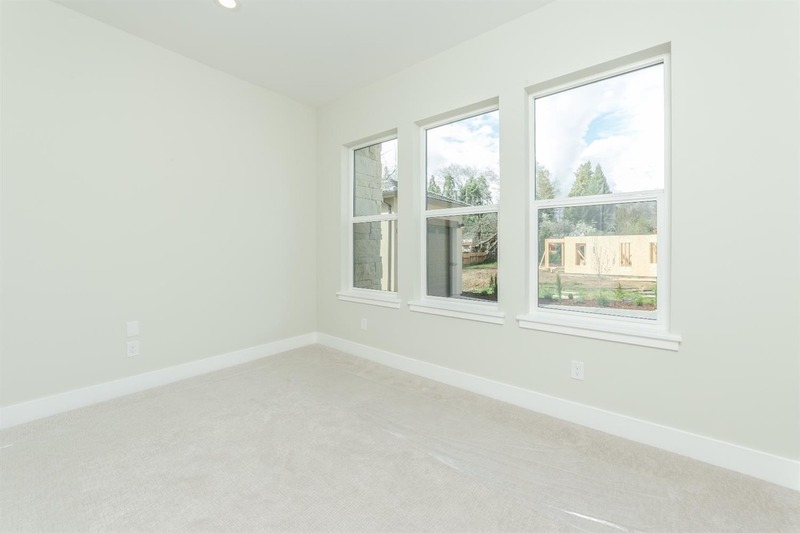 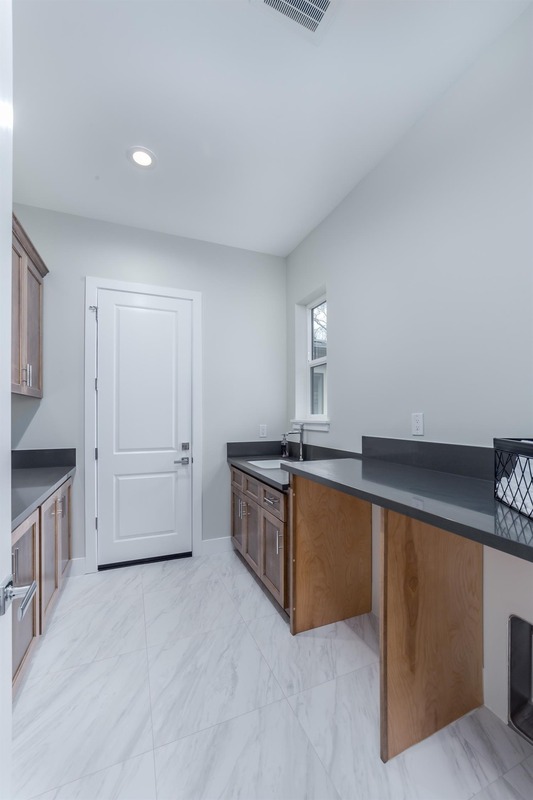 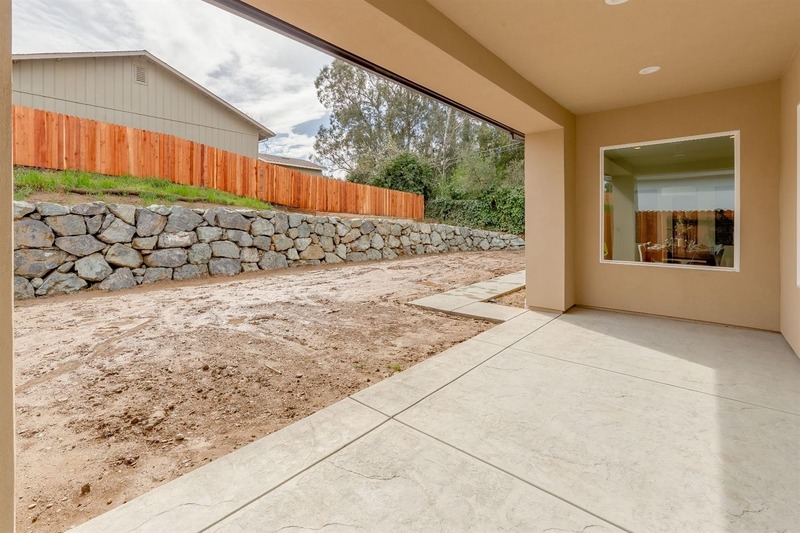 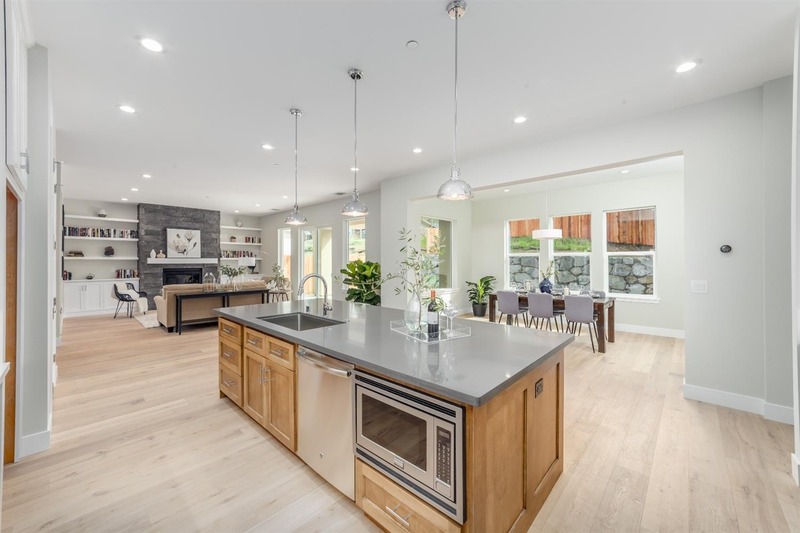 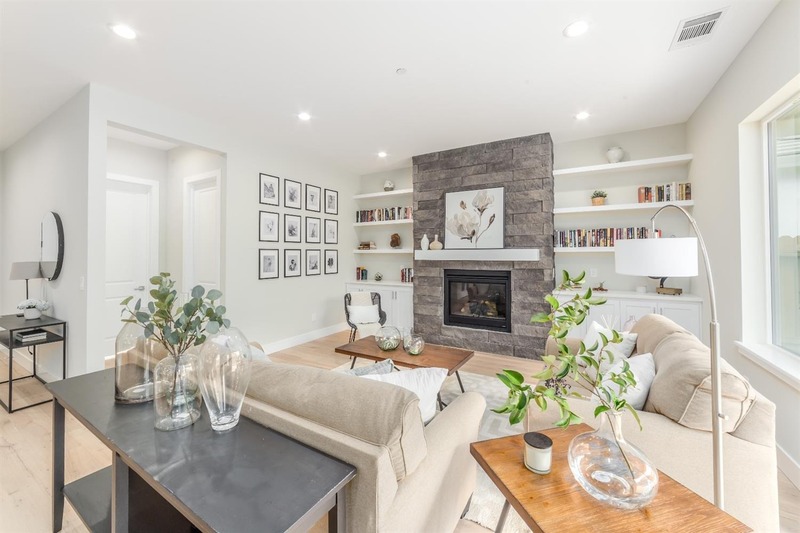 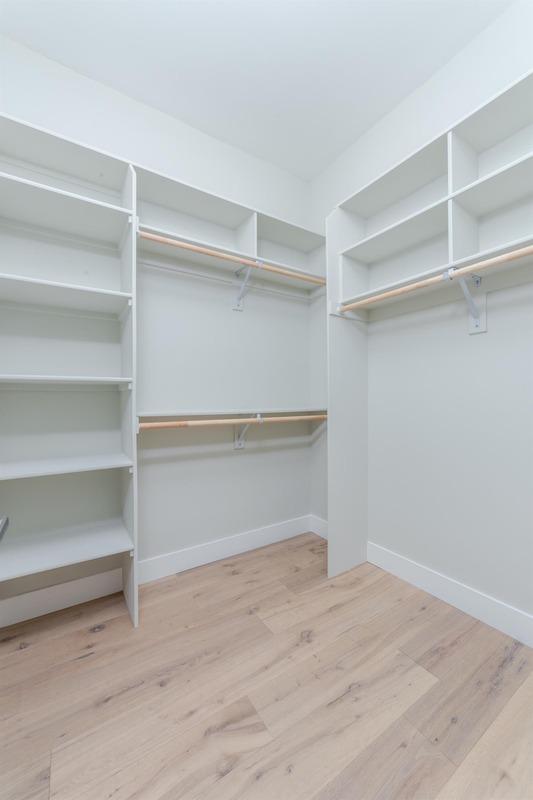 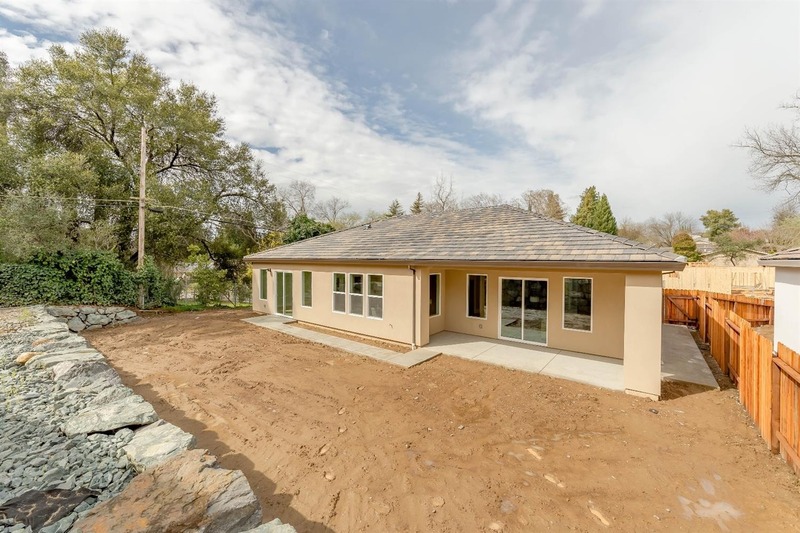 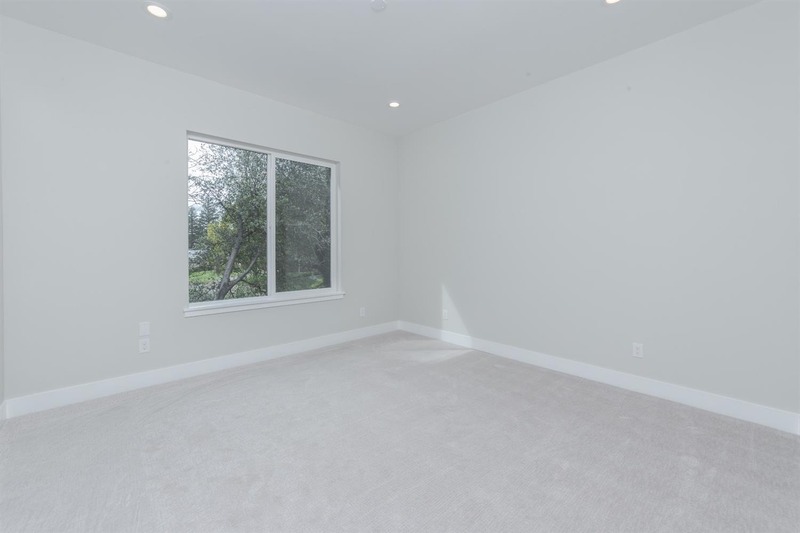 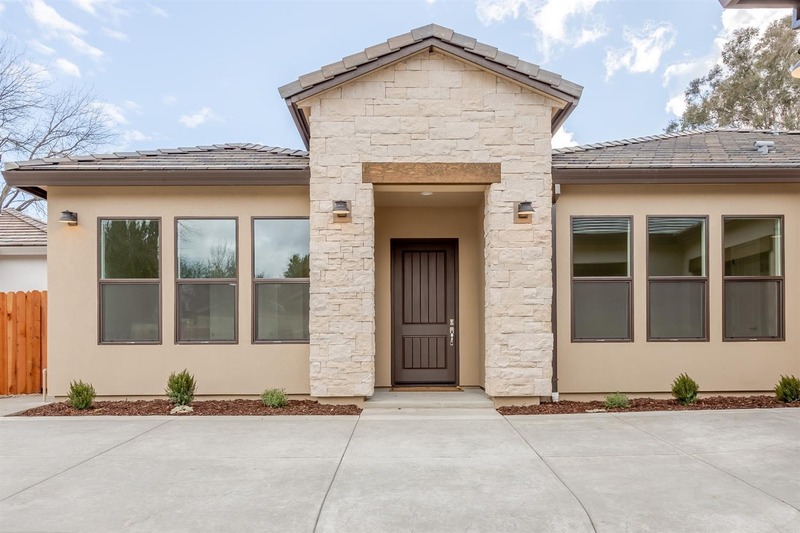 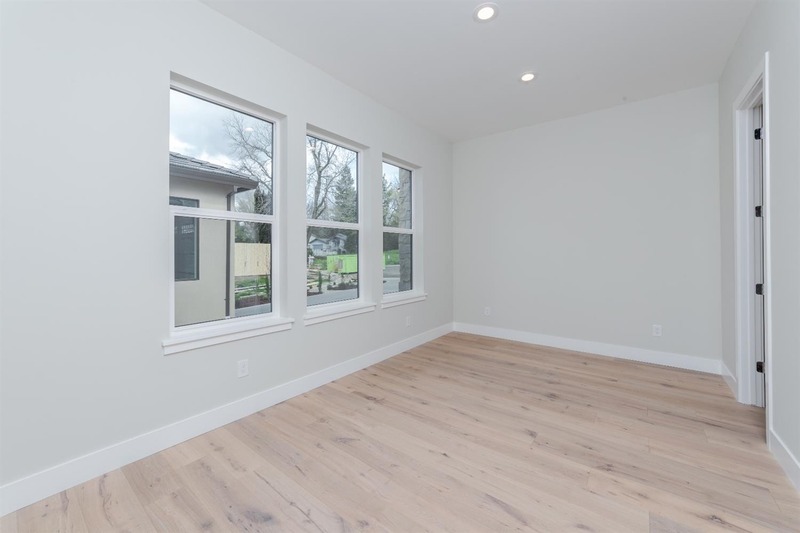 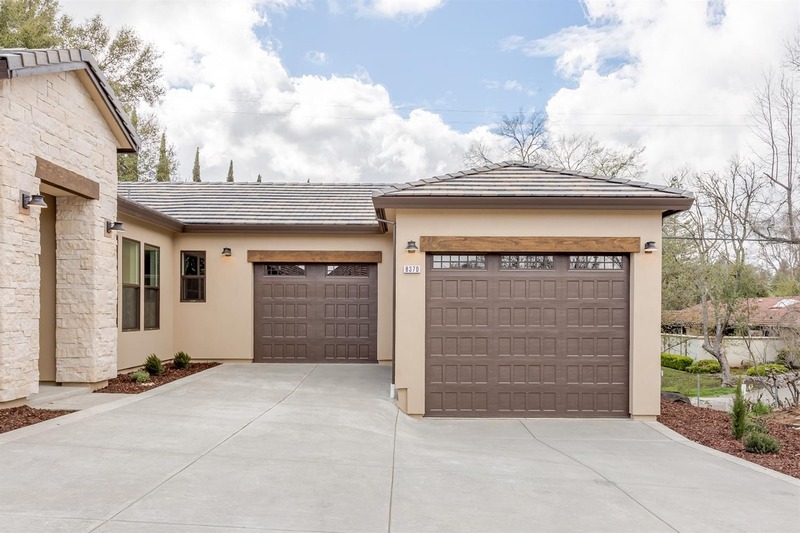 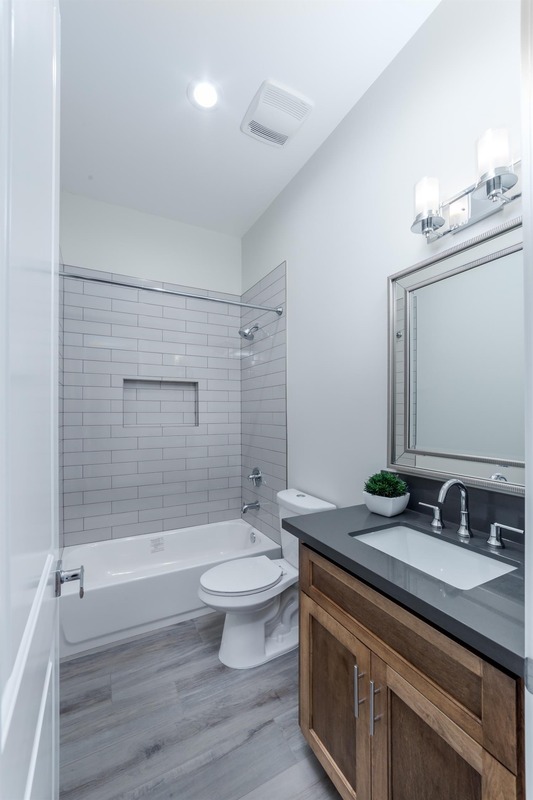 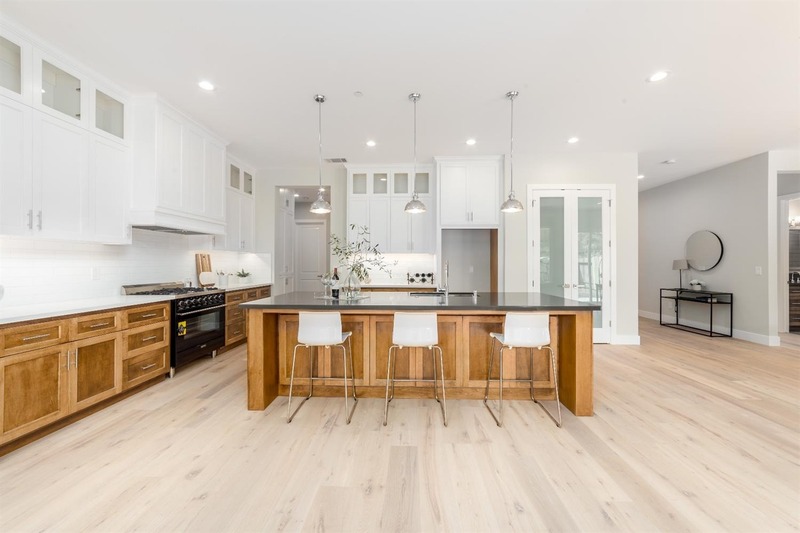 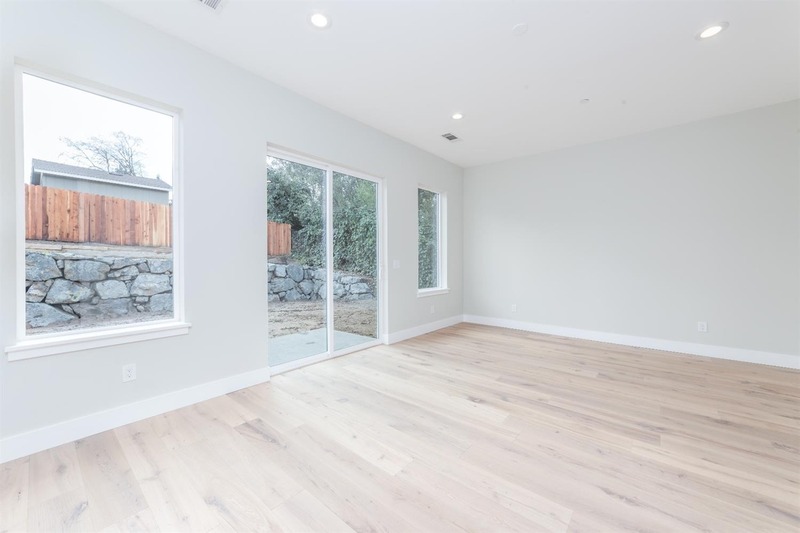 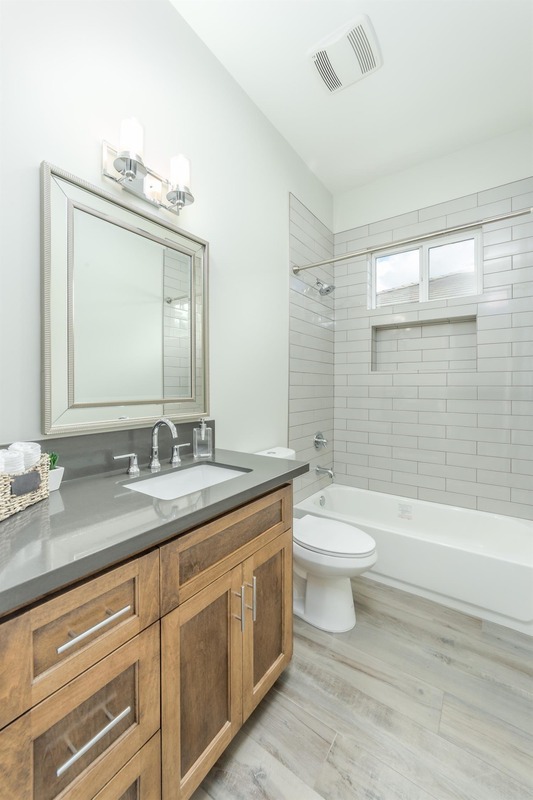 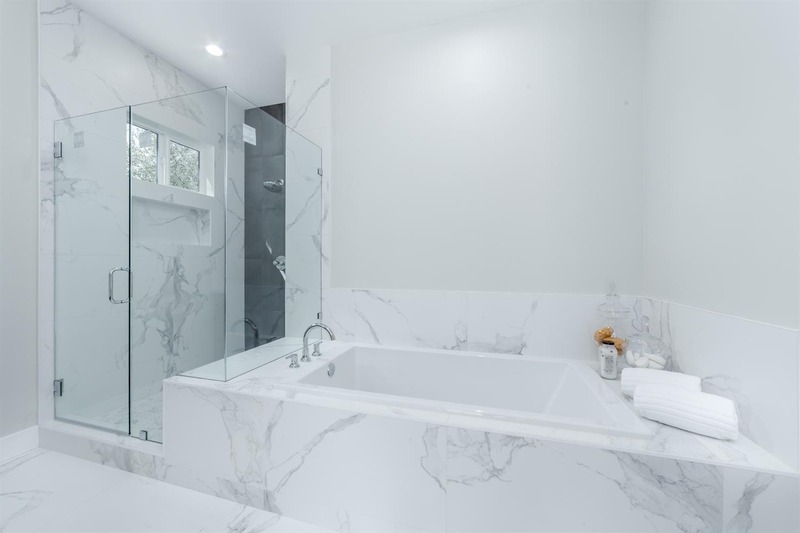 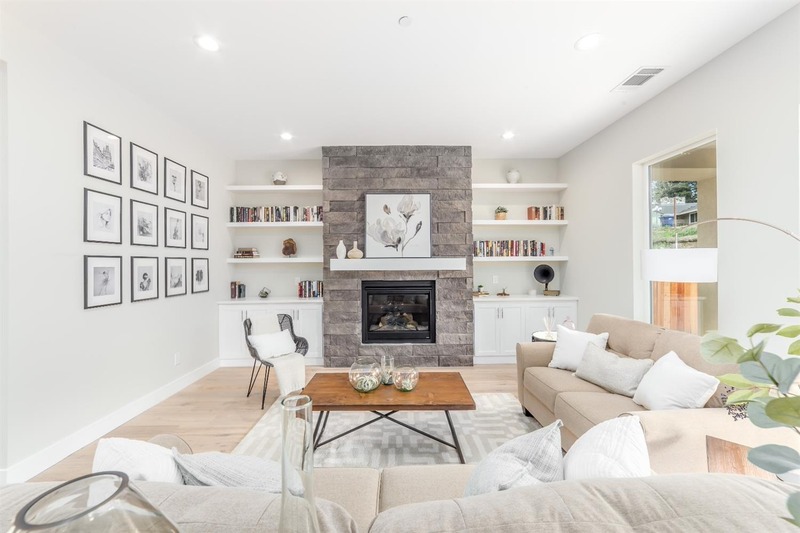 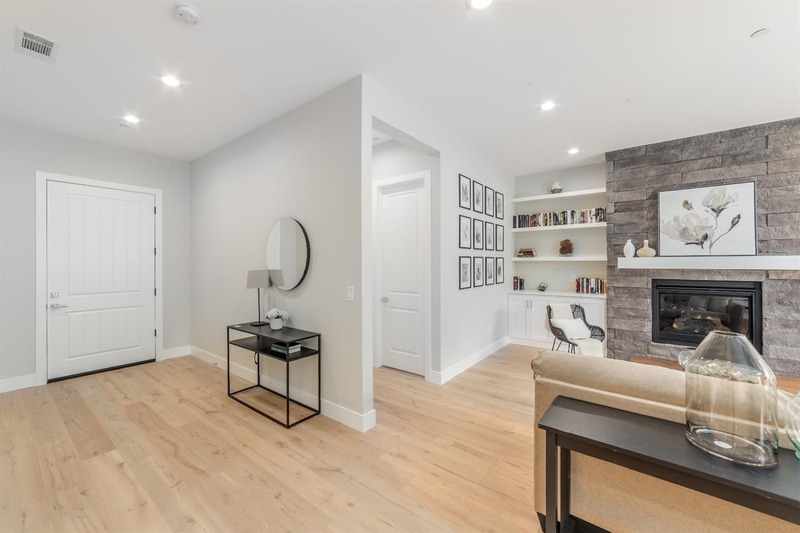 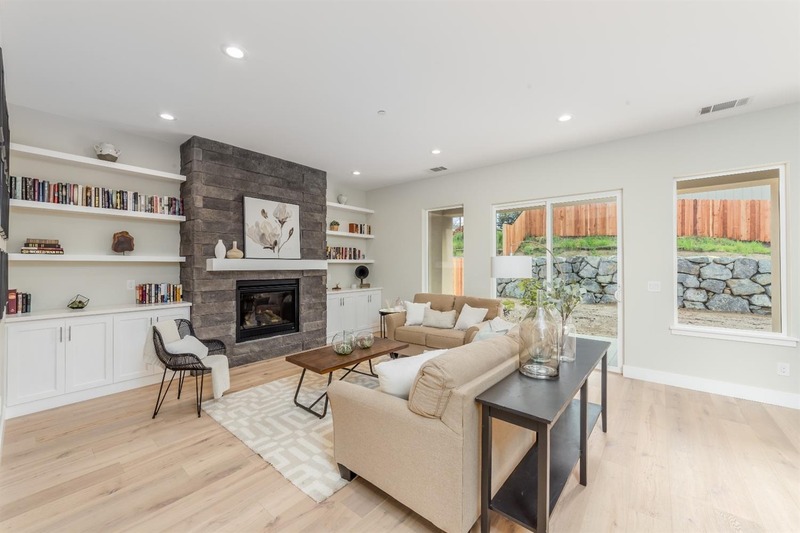 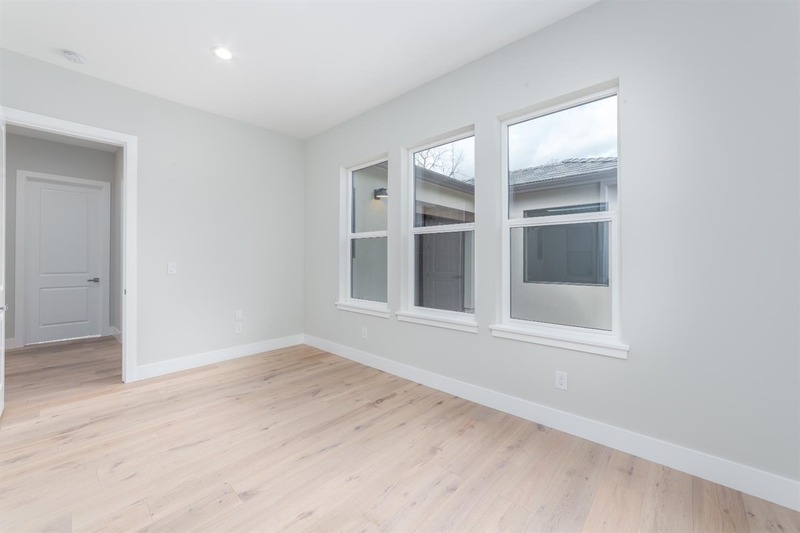 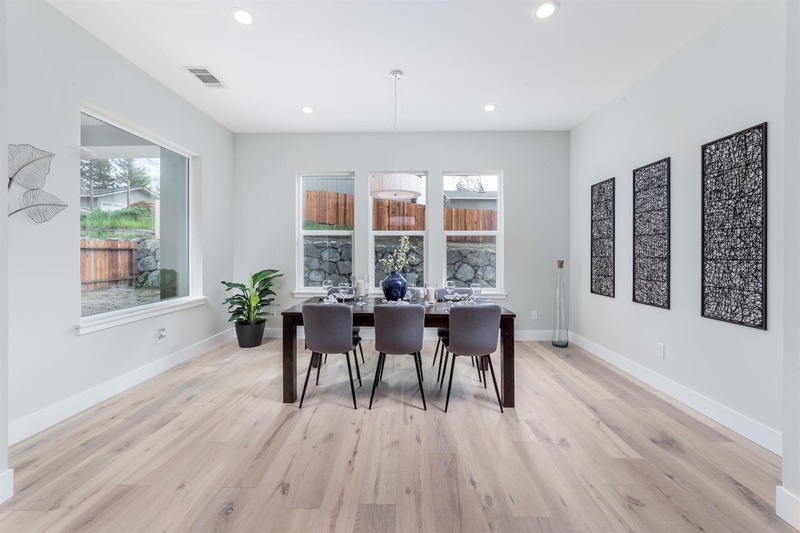 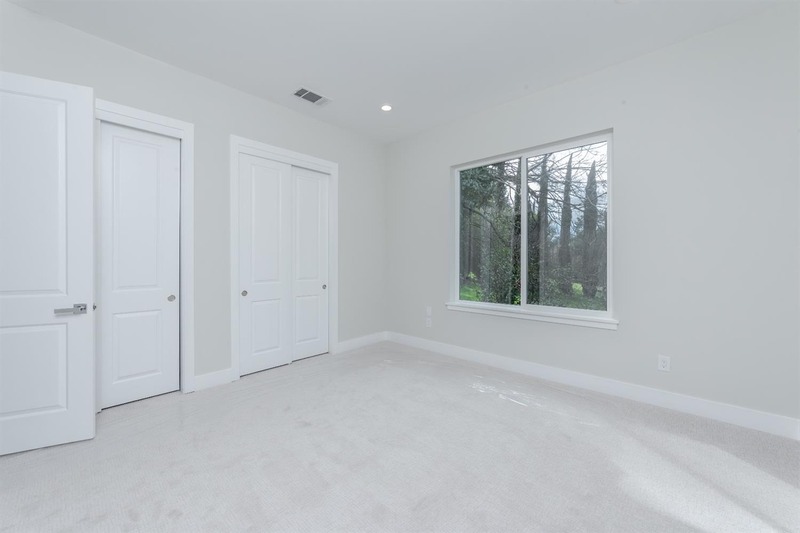 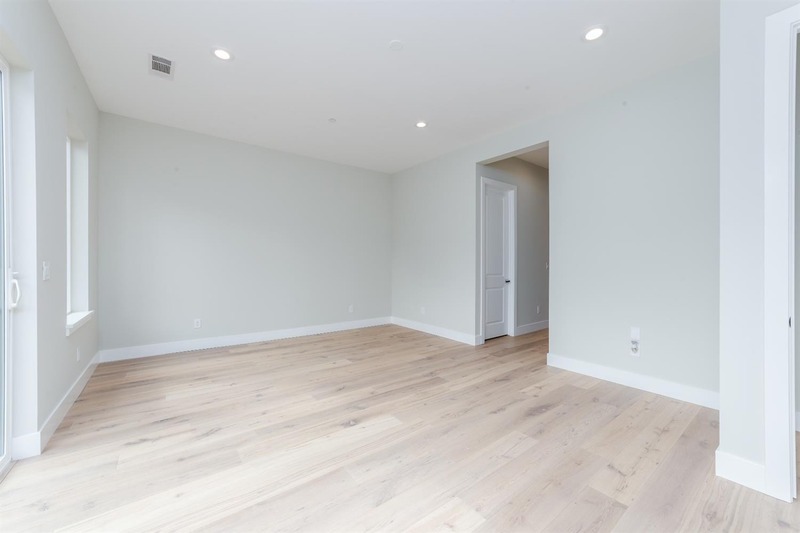 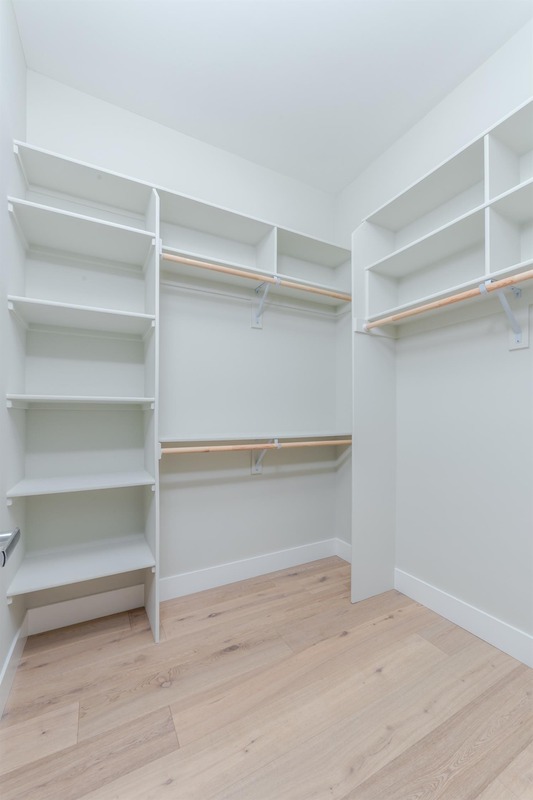 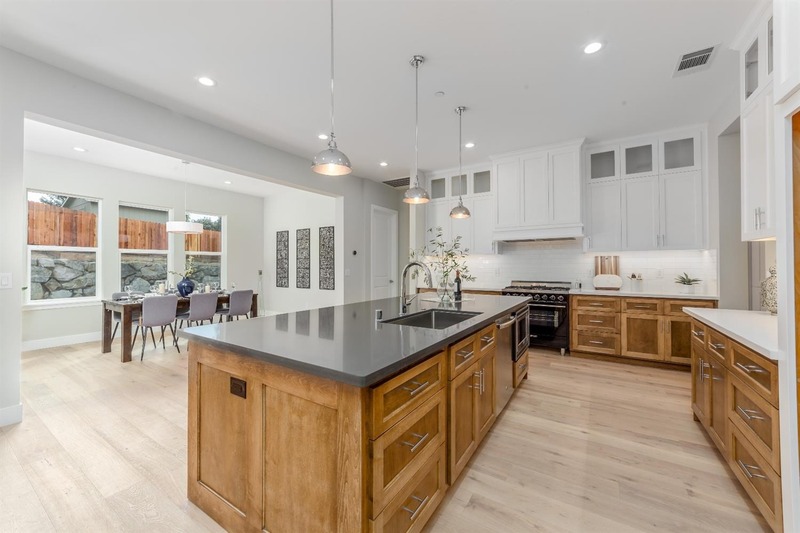 This BRAND NEW CONSTRUCTION end of Clu-De-Sac in Fair Oaks home is perfect. 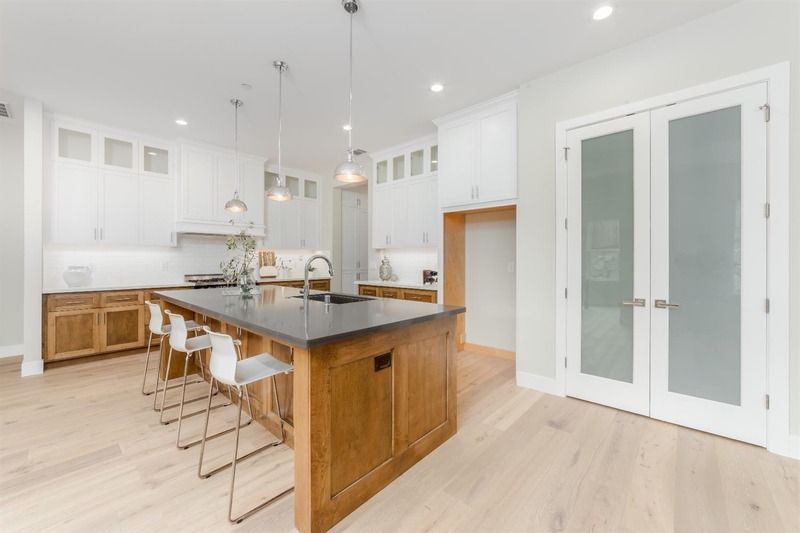 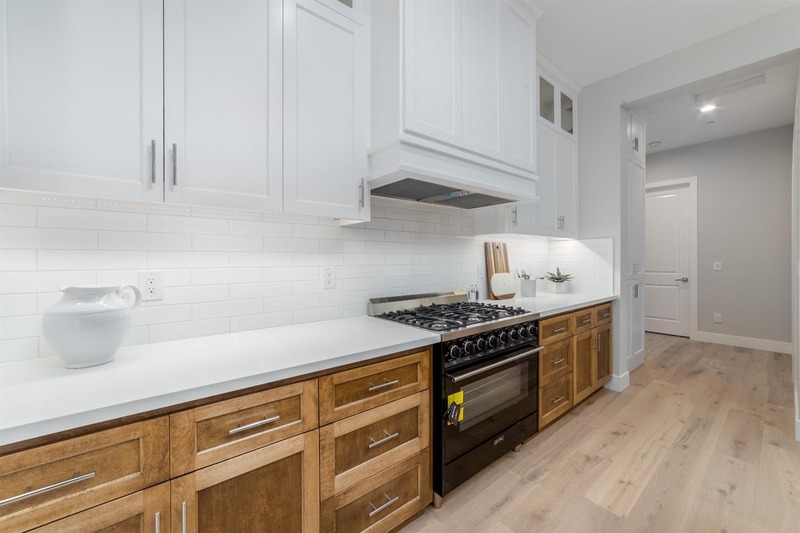 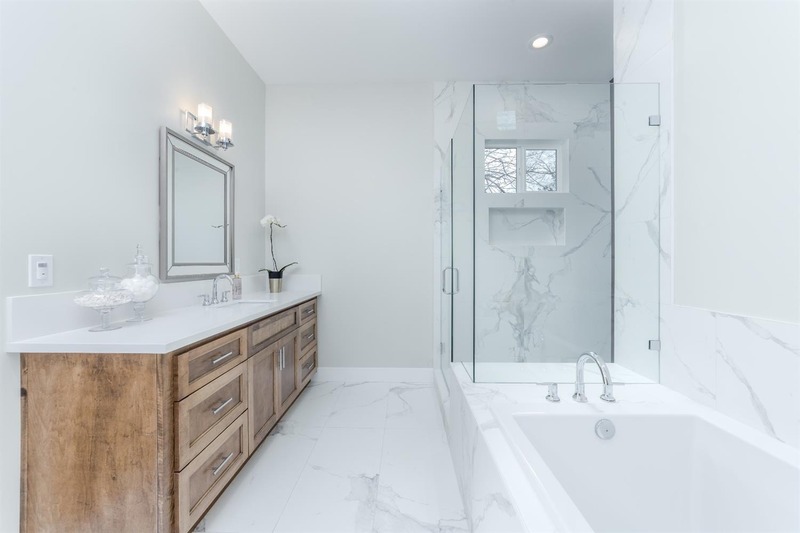 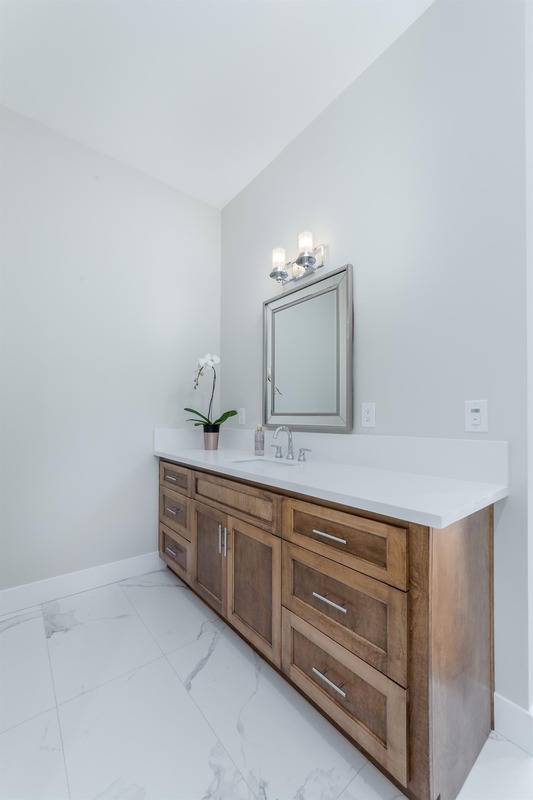 Traditional design features single story, 4 Bedroom 3 Bathrooms with a 3 car garage, Formal Large Dining, a large Veranda, high end finishes, custom cabinets, TWO Master Closets, large laundry. 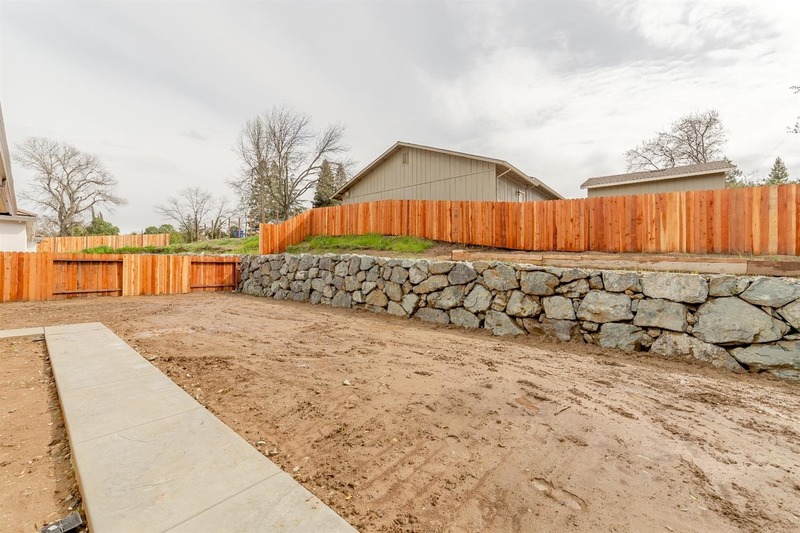 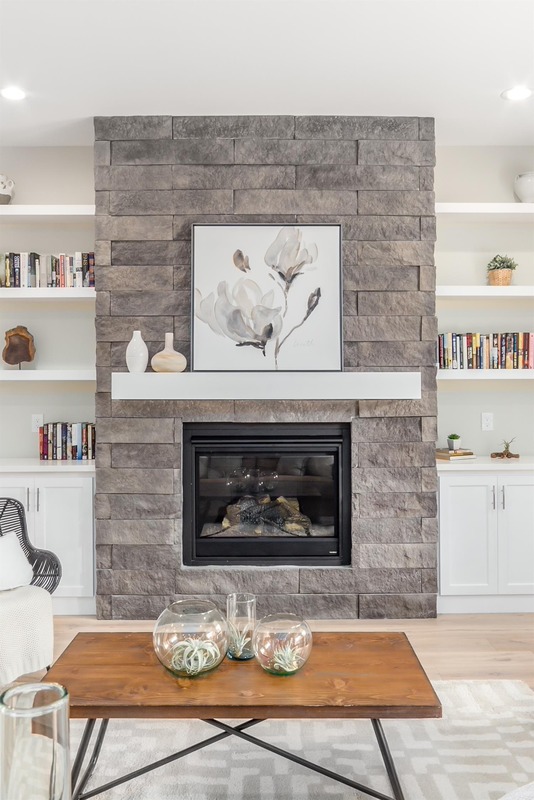 This home has great curb appeal and is ideal for entertaining, good size backyard that you can customize to your needs, easy access to the the backyard, makes customizing the backyard easy.